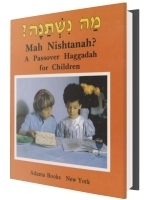 What kind of Haggadot to Kids like? 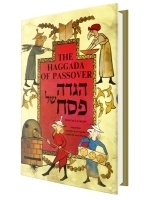 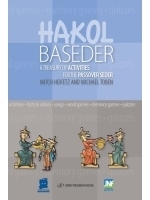 Most kids like Haggadot with large print and child-freindly illustrations. 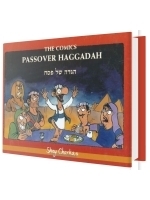 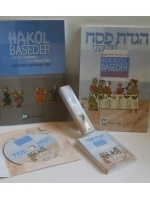 Cartoon characters can liven up the Seder for a child or at least provide a diversion during the parts where the Haggada is read by the adults and the older children.